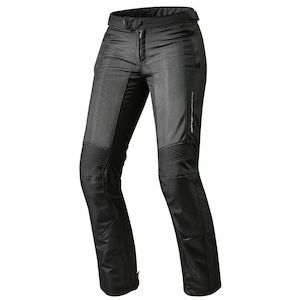 Women’s motorcycle pants have made leaps and bounds in recent years. 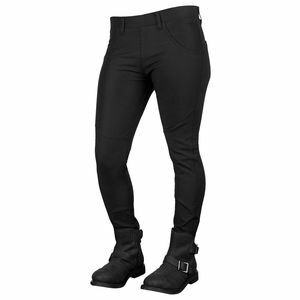 Along with motorcycle pants in general, the form, fit, and functionality of women’s pants have skyrocketed. 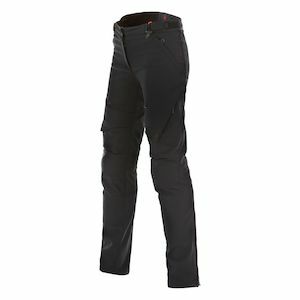 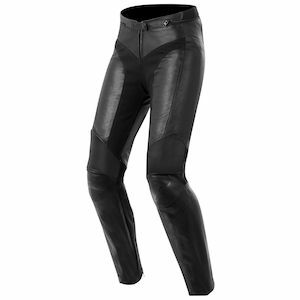 Not too many years ago, finding a pair of motorcycle pants for women would have been far more frustrating. 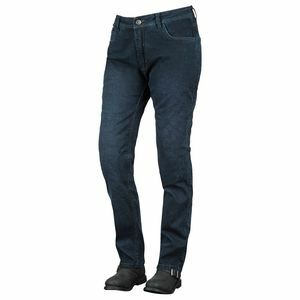 Options were limited, styles were consistently similar, and the features were relatively non-existent. 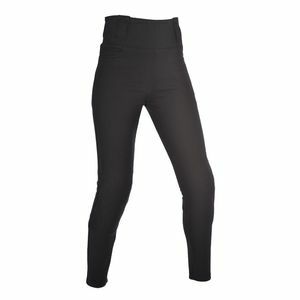 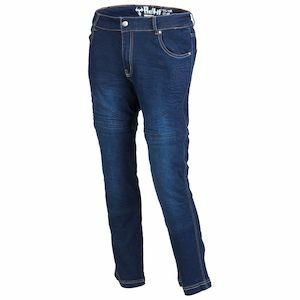 However, the great influx in ladies’ motorcycle pants has greatly alleviated some of these issues, and women’s pants for motorcycle riders are now a thriving segment of the industry.